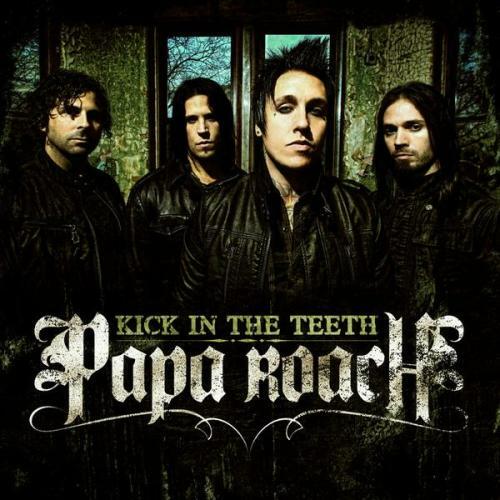 [Download] Papa Roach - "Kick In The Teeth"
Did Papa Roach really take the Pop Rock approach? Yeah....I think they did. I even hear synth at the beginning of this track. This feels like a song more meant for P!nk than P. Roach but hey whatever works guys. Here's their new single "Kick In The Teeth"